Our 2016 CTR Conference held in Dallas last month was a great success! We had 134 participants, almost double the number at our last conference and far more than we had hoped for. If you were not there, you really missed a great gathering. Everyone there was interested in measurement, reporting and management so there was a tremendous amount of focused energy, sharing and interaction. Cushing Anderson from IDC and Ed Trolley from NIIT provided the keynotes to start off each day, and they were not shy about sharing their thoughts! We had a great panel on Disruptive Ideas and a very nice tribute to Jac Fitz-enz, the father of human capital analytics. There were 16 breakout sessions hosted by industry thought leaders over the two days and our participants often struggled to decide which session to attend. Unlike many conferences, most of our speakers came for more than just their session and even asked questions of their colleagues during other sessions which livened things up considerably. 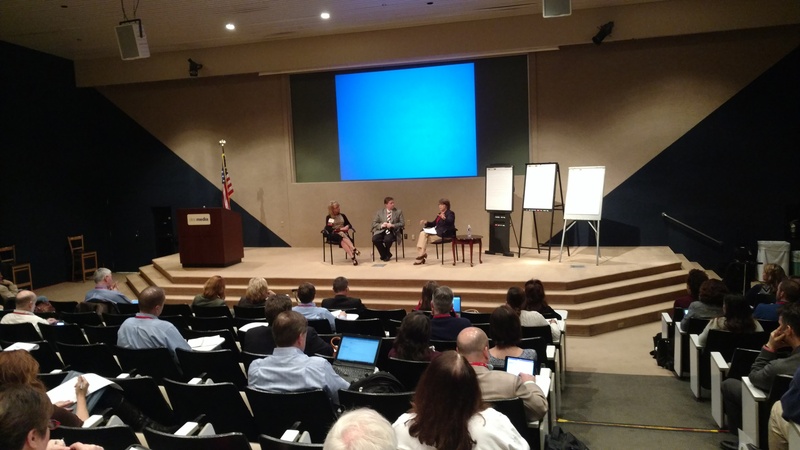 Finally, we followed the 1.5-day conference with two half-day workshops: CLO for a Day and Strategic Alignment. Attendees really had fun with CLO for a Day which is the only computer-based simulation for our profession. We are starting to plan next year’s conference so watch for the Save the Date message coming soon. What were the most beneficial aspects of the CTR Conference? What topics or speakers should we consider for the 2017 CTR Conference? The First TDRP Conference is being planned for October 2013. The one-day conference will be an opportunity for those implementing TDRp to share their experiences and learn from others. It will also be an opportunity for those new to TDRp to learn more about it and get their questions answered. Dave Vance and Peggy Parskey will update attendees on the latest developments and share preliminary plans for 2014. 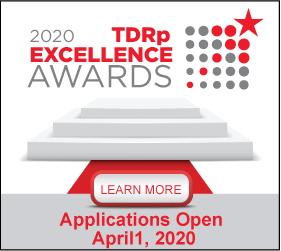 And, since TDRp is an industry-led, grass roots initiative, there will be several structured opportunities for attendees to provide direction to the Center in terms of needs and wants which will in turn help shape the Center’s agenda for 2014.